The Control Center on your iPhone provides a convenient way for you to use some of the phone’s tools. For example, it’s where you go if you want to use the flashlight. The iOS 11 made some changes to the look and feel of the Control Center, including an option that lets you add some additional items to this handy menu. 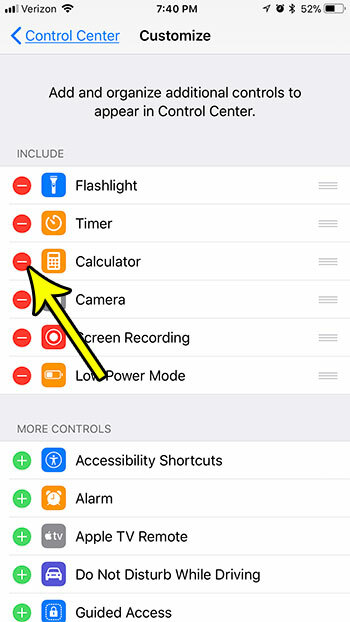 But you may find that you have either added too many objects to the Control Center, or that some of the items that are there by default aren’t things that you use regularly. 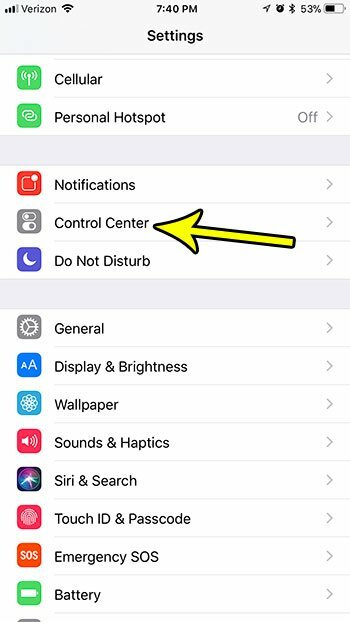 Our tutorial below will show you how to remove something from the Control Center if it’s unnecessary for the way you use your iPhone. The steps in this article were performed on an iPhone 7 Plus in iOS 11.2.2. 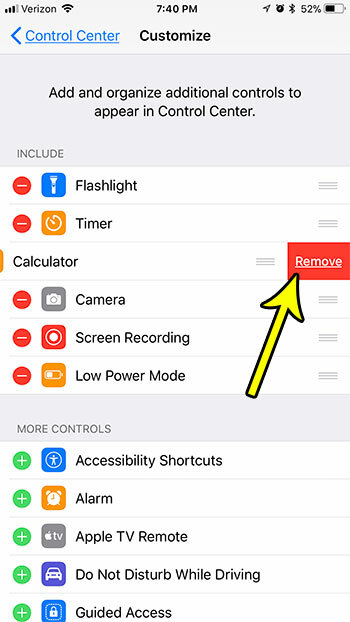 These steps will allow you to remove certain items from the Control Center that is accessible when you swipe up from the bottom of the screen. Note that some of the Control Center elements cannot be removed. 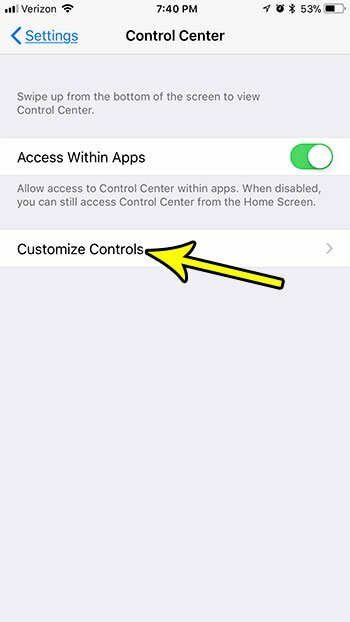 Step 2: Select the Control Center. 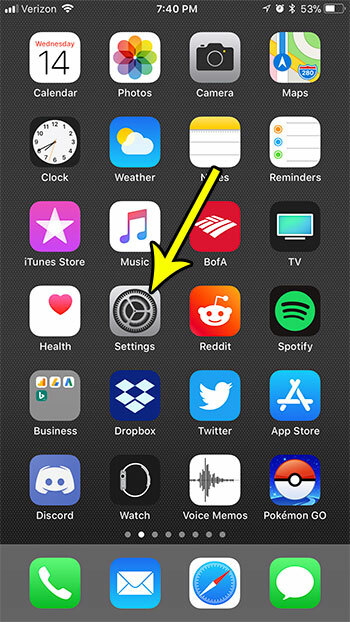 Step 4: Tap the red circle to the left of the Control Center item that you want to remove. Step 5: Tap the Remove button to confirm that you wish to take this item off of the Control Center. iPhone space management is an issue for many iPhone owners, and it can often be difficult determining while files and apps to remove. Our guide to iPhone storage management can give you some ideas on places to look if you are running low on space and need to get rid of some of your files.